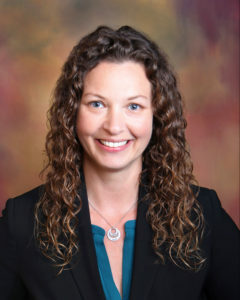 Rachel Kushner is a member of the firm’s civil litigation practice group. Ms. Kushner focuses on representing public entities in eminent domain proceedings and inverse condemnation claims. While attending California Western School of Law, Ms. Kushner served as an executive member of the Moot Court Honors Board. She also represented California Western in three regional mock trial competitions. Ms. Kushner received an honorable mention in the 2008 San Diego Defense Lawyers Mock Trial Competition. Ms. Kushner placed on the Dean’s Honor List in the Spring and Summer 2008. Ms. Kushner is published for her biological research investigating an invasive mussel in seagrass beds of San Diego and Mission Bay. (Journal of Experimental Marine Biology and Ecology, 322:166-177, 2006.) She continues to enjoy the marine environment as a SCUBA dive master.